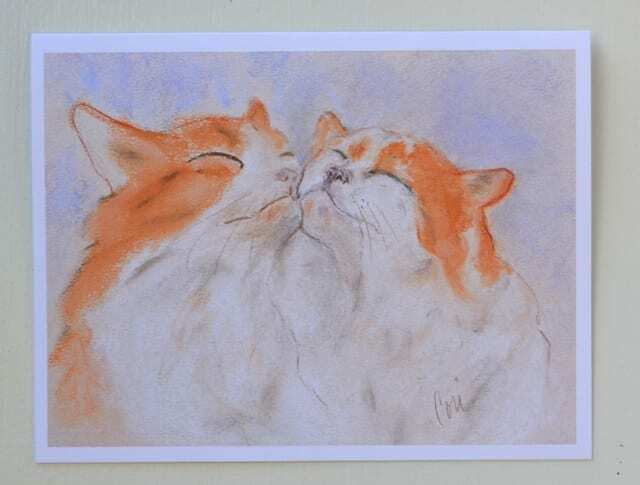 Kissin Cousins won a Muse award in illustration from the Cat Writers Association in 2014. Note cards with these images are available on Etsy.com. The original artwork is also available. For more information email Cori.